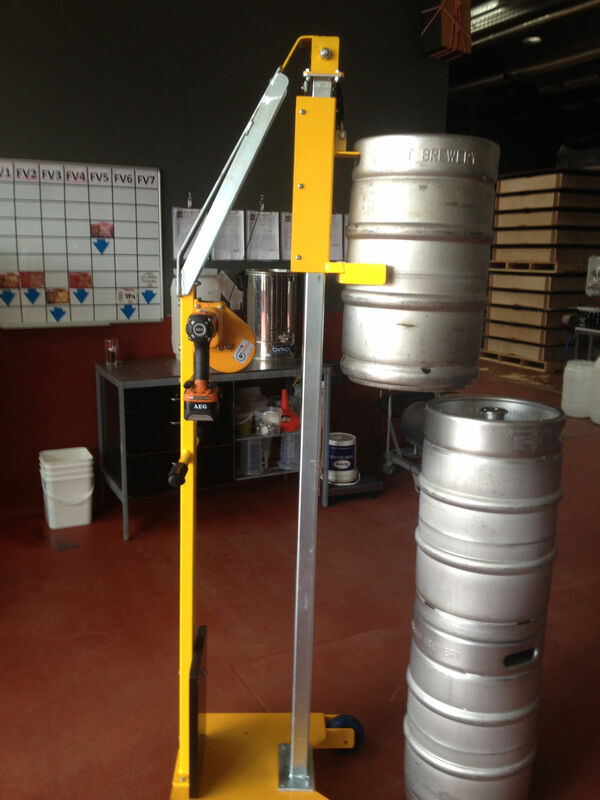 The LiftRight Keg Handling System provides an excellent solution for the safe and easy lifting and moving of kegs. 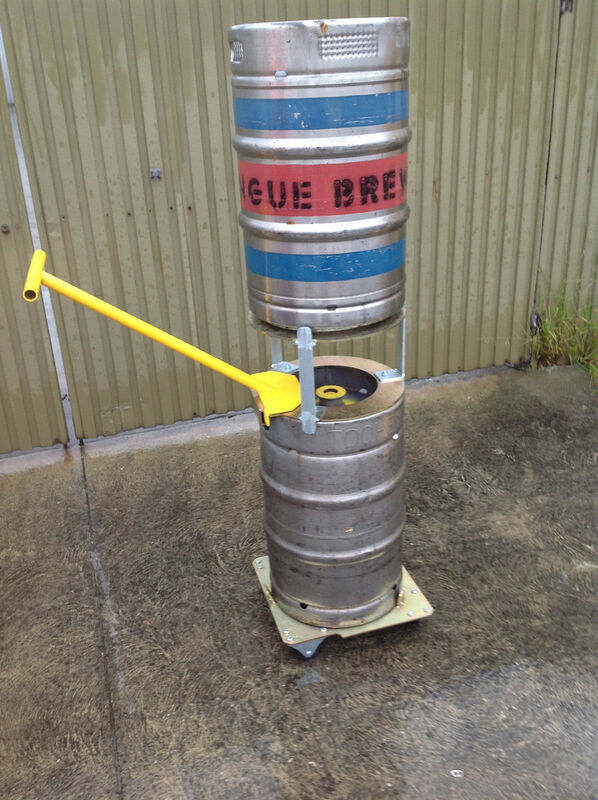 It includes a purpose built keg trolley, keg lifter, pallet ramp and stack safe crosses that are specifically designed to lift, move and store kegs safely and easily. 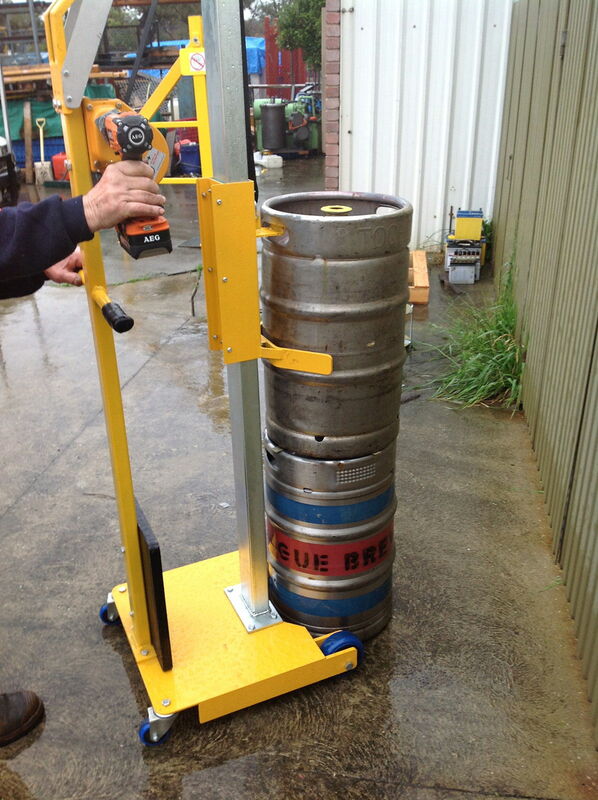 The LiftRight Backsaver Trolley is also available to help lift and move cartons of alcohol. 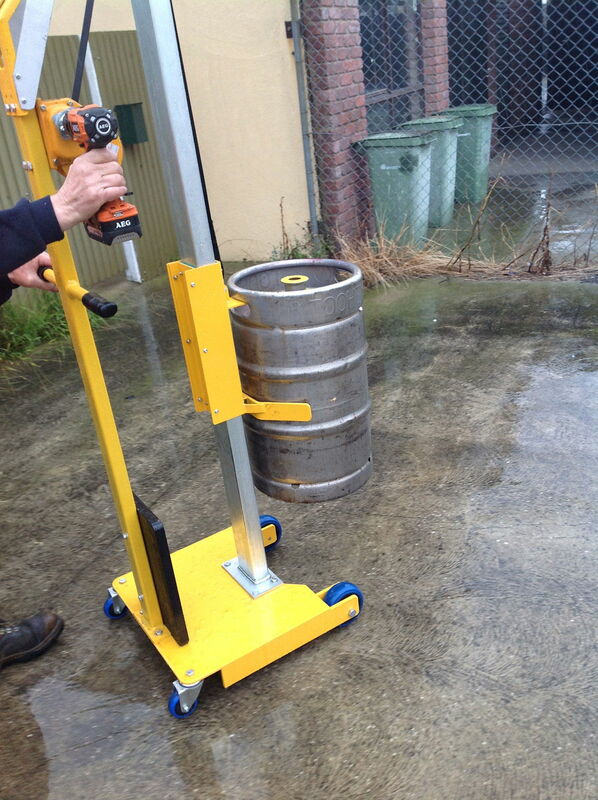 LiftRight Keg Trolley – designed to move beer kegs easily and safely. 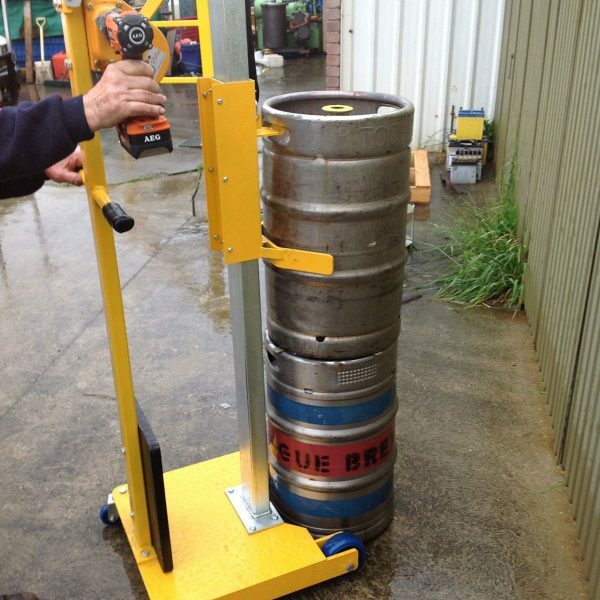 It allows users to easily lift and manage 50 litre kegs – that weigh well over 60kg – greatly reducing the risk of personal injury or damage to floor surfaces. 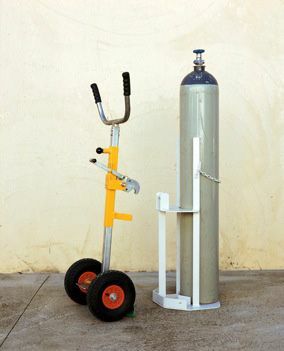 The LiftRight Keg Trolley can also come with an attachable frame to easily move and store gas bottles. 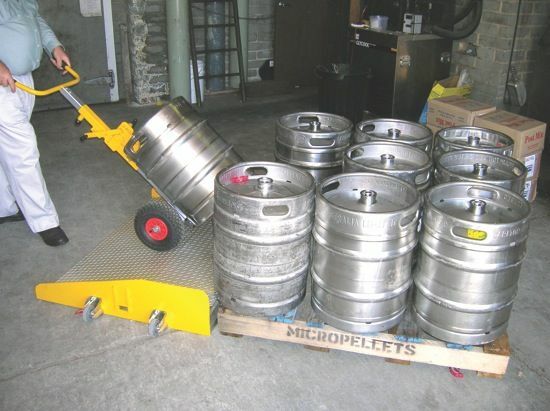 LiftRight Pallet Ramp – when the Keg Trolley is used in conjunction with the Pallet Ramp, kegs to be safely unloaded from pallets, without being lifted. 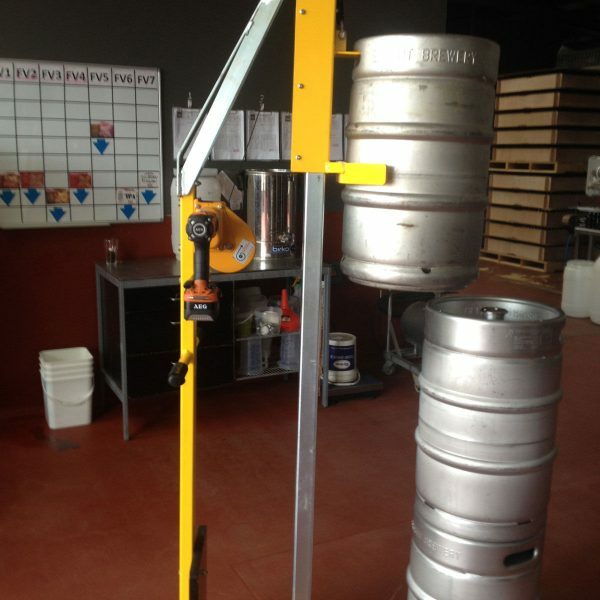 LiftRight Keg Lifter – allows beer kegs to be easily lifted and moved without the operator touching the keg. 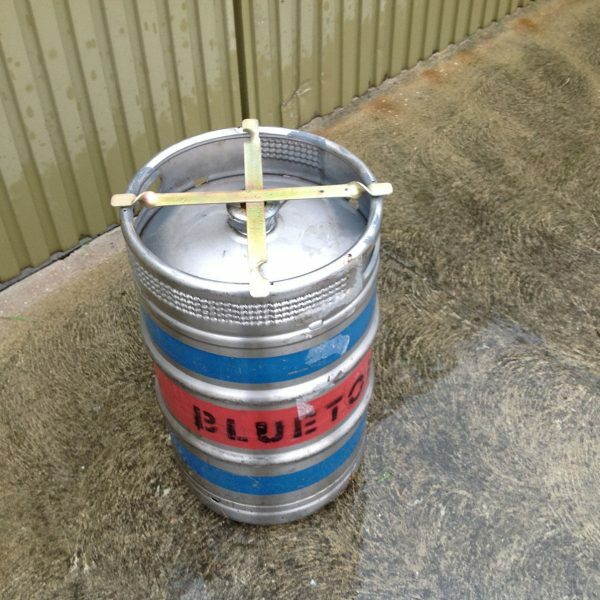 It also allows kegs to be stacked on top of each other easily and safely. 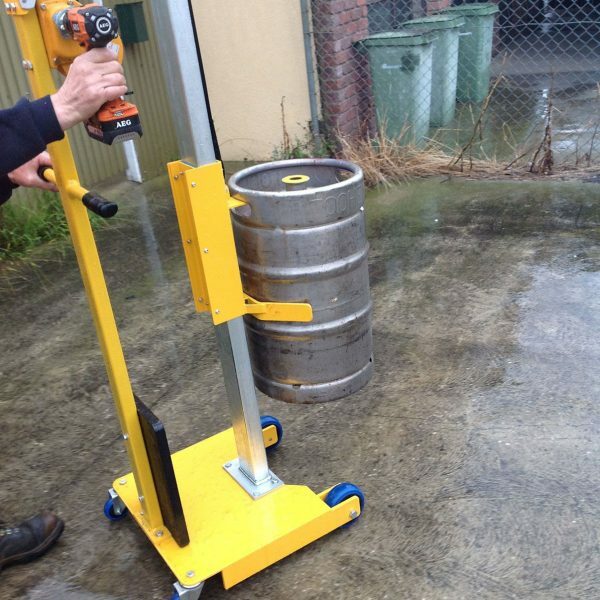 It’s simple, ergonomic design is manually operated or can be powered by a rechargeable cordless drill. 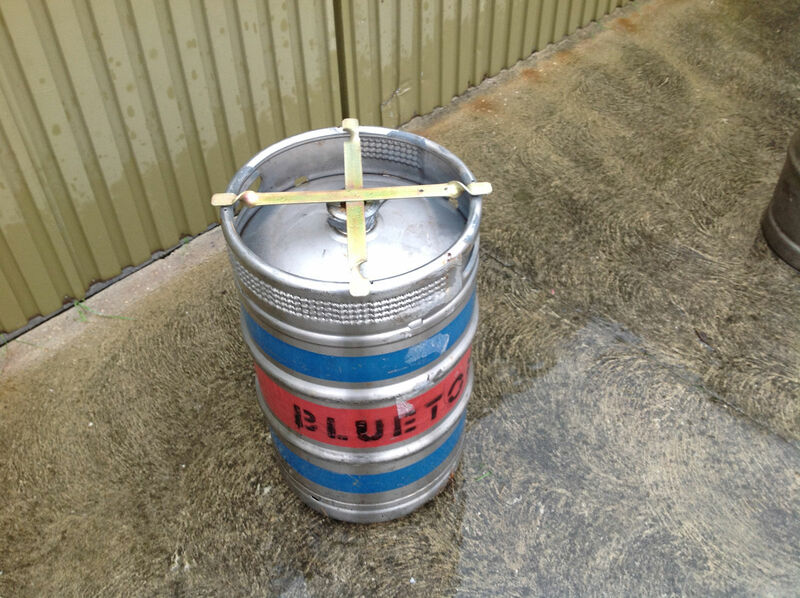 Stacksafe Base Supports – these allows kegs to be double stacked, so you can fit twice as many kegs into the cool room, to keep the beer cold and fresh and your customers happy! 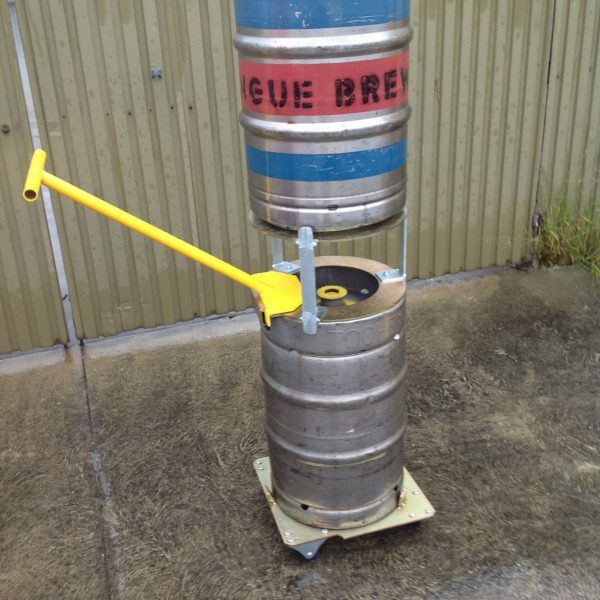 Lifts and moves beer kegs without the operator touching the keg.